this piece is one big gallop. 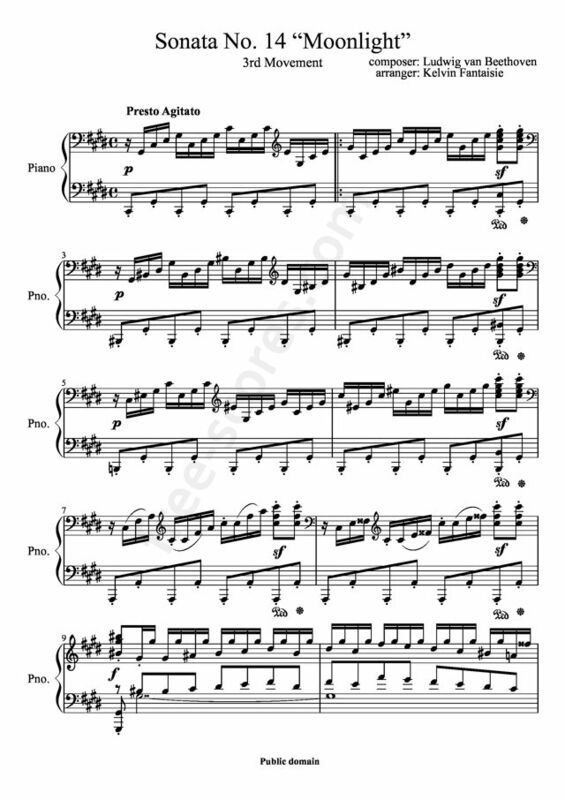 although,thanks to this piece my technique skills have risen dramatically.after you've already got the score in your head,you should play it part by part,at a pace where you get all the notes out. Piece definitely worth learning. Leaves unexperienced listeners(the most of people) with their jaws on the floor. This piece is pretty hard to learn and master, although I have to say, not exceptionally hard (thankfully). This is a piece that not that many people can do correctly and beautifully, but once you can do it, it sounds amazing! My favorite piece so far!